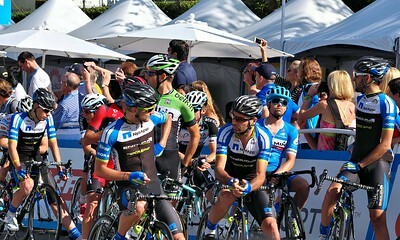 Tour of California. 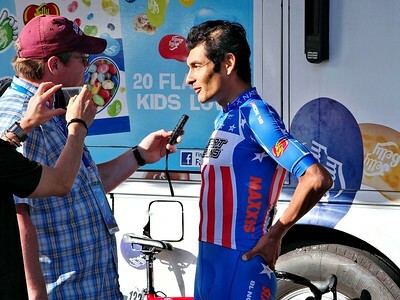 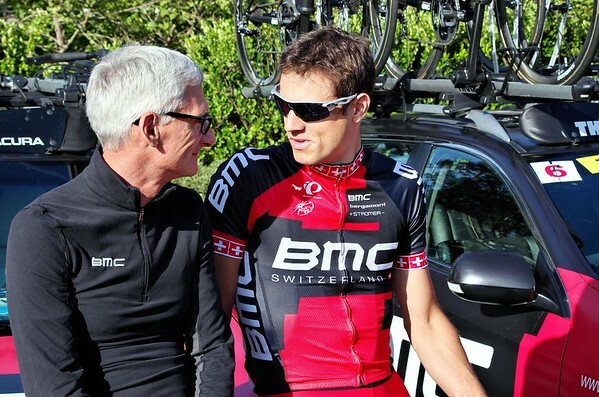 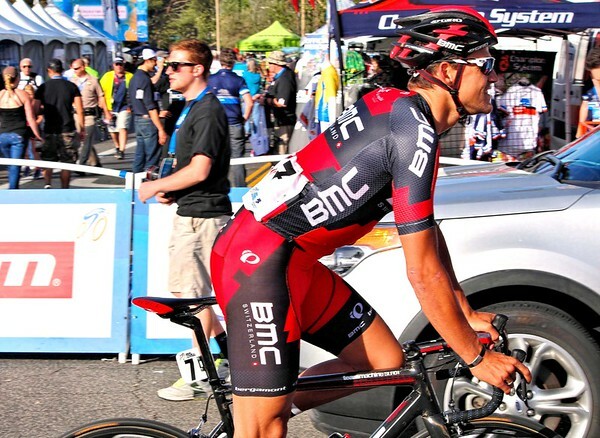 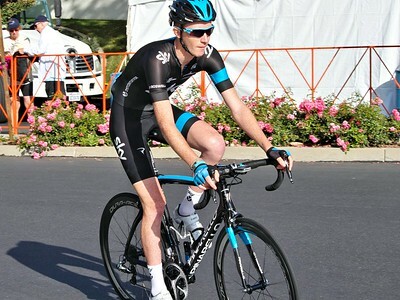 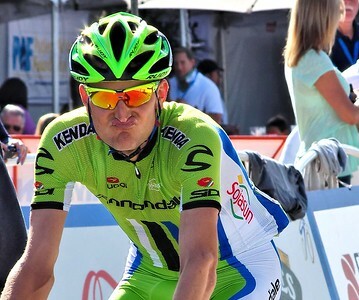 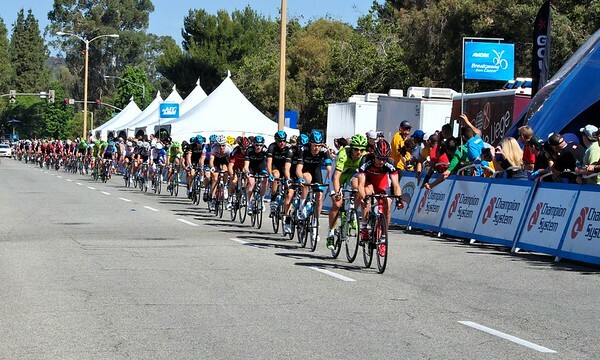 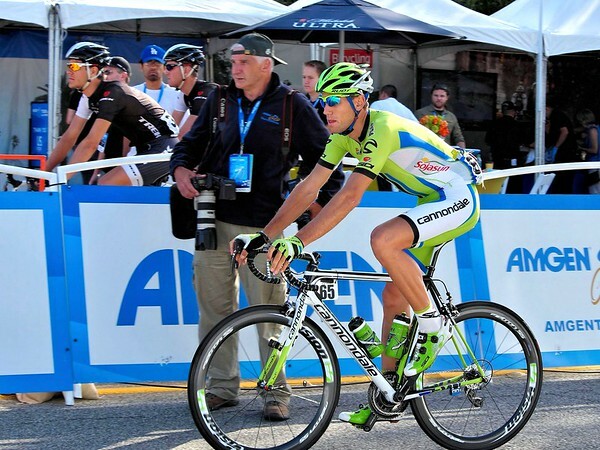 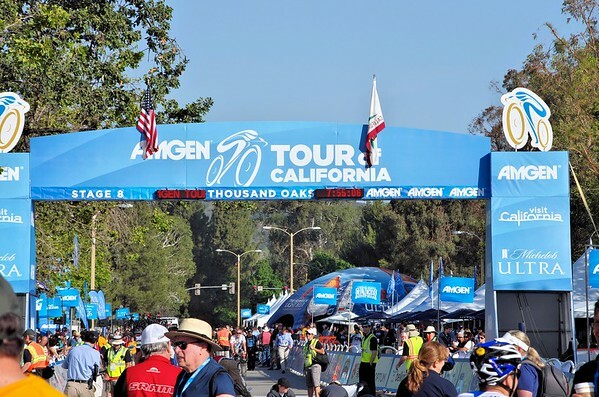 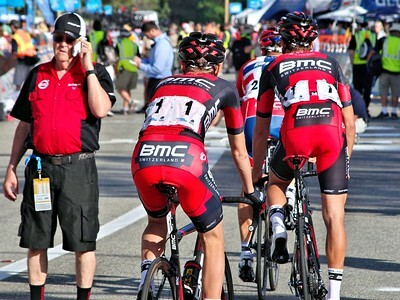 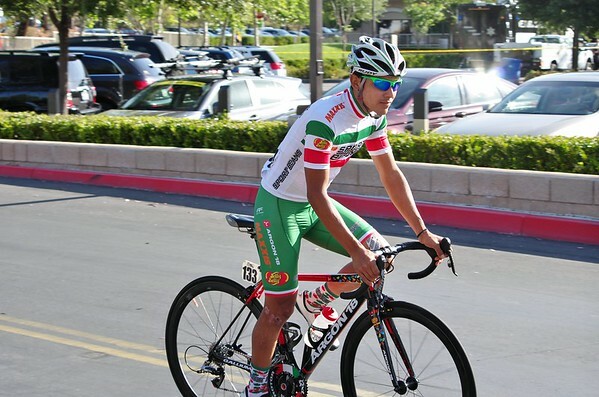 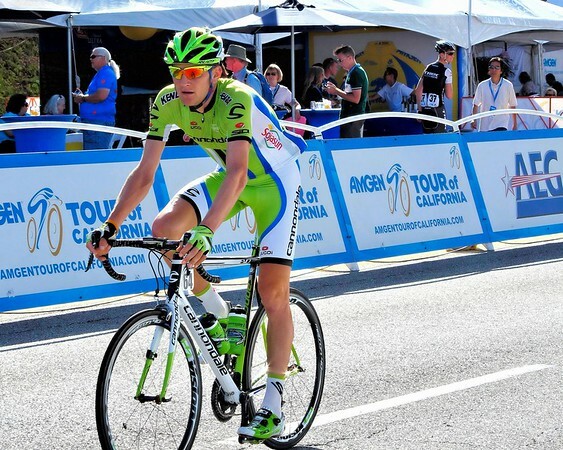 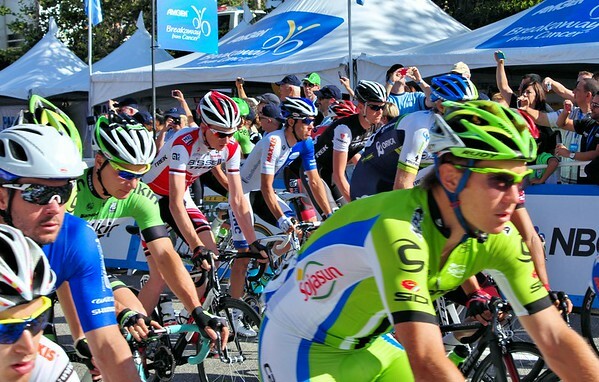 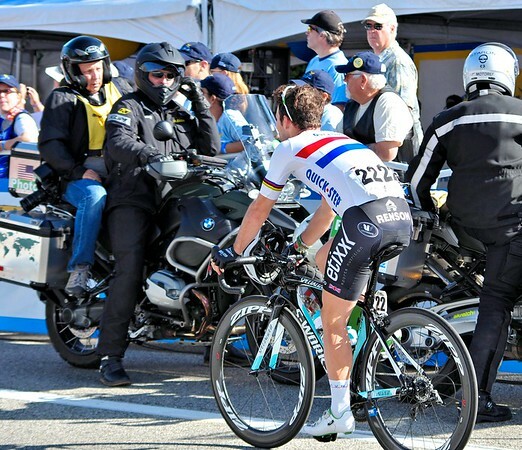 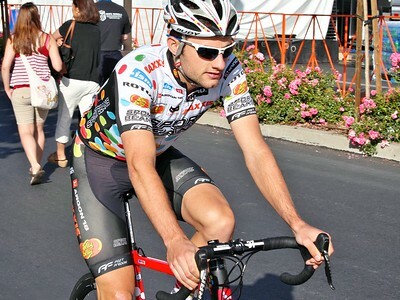 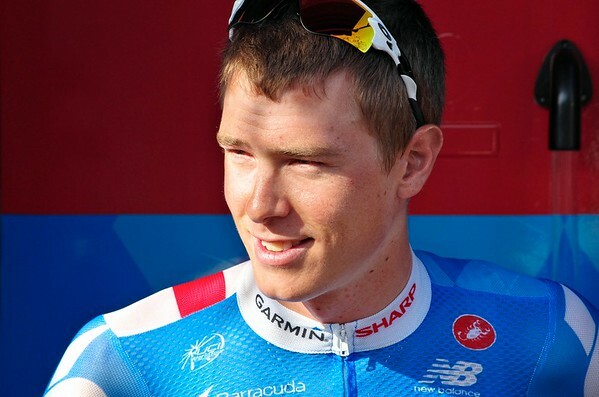 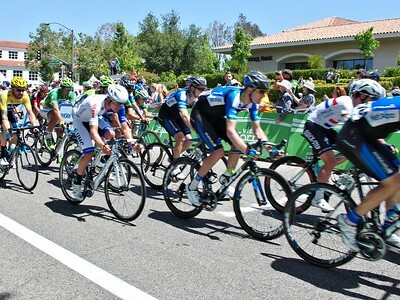 This is from the Amgen Tour of California bicycle race. 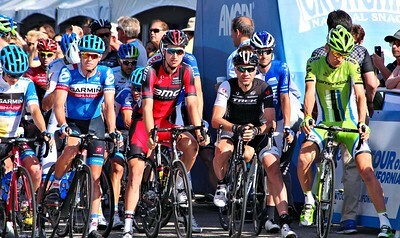 Professional cyclists.